According to AdAge, 80% of consumers are more likely to do business with companies that provide personalised experiences. While this seems like a no-brainer, many event marketers are still failing to cater to the trend (even if they think they do). GEVME is an integrated event management and event marketing platform that helps you power a full event lifecycle through a set of aligned tools. The core toolkit includes a website builder, email marketing, registration, onsite survey, and mobile apps. Users are free to combine the solutions they need or to use the full platform to automate the process. These are the capabilities that make GEVME one of the most flexible solutions for event specialists. Event marketers and event planners working with events of any size. Hubb is a meeting management software solution with a range of capabilities for content creation, management, and curation. From staffing procedures to social promotions, Hubb is a good pick for marketers seeking automation in terms of setting up internal and external communications. Event marketers who need to automate content creation and distribution. Collecting content across platforms, speaker and staffer management, facilitating onsite mobile experiences, and scheduling. One of the most user-friendly project management tools for event planners, Wrike helps you build a strong system for event planning, tracking, and evaluation. Thanks to such features as simplified workload management and flexible adjustment of event schedules, the platform was ranked as the #1 Project Management Software by FinancesOnline in 2017. With capabilities for online contests, grants, scholarships, awards events, and abstract submissions, Judgify is one of the leading awards management solutions out there. The toolkit can be used for organising business contests, creative and industry competitions, startup pitching events, abstract submission campaigns, and much more. Event marketers, event planners, scientists, educators, startup founders, etc. If your goal is to set up a functional event website without diving into design or coding, Wix is a nice choice. The solution can greatly complement an event planner’s toolkit by providing simple tools for RSVP collection, guest list management, invitations configuration, and extensive customisation. Cvent is a premium-priced event management solution that integrates online tools for venue selection, event planning, attendee engagement, performance tracking, and optimisation of processes. With over 180,000 active users and many years of expertise, Cvent is the perfect choice for large organisations and corporations. If content is king, data is God. RainFocus is a decent choice for event marketers who put a big emphasis on analytics both internally and for external event management activities. With its professional event analytics system and personalised workflow tracking, event marketers can use RainFocus to make better data-driven decisions. Hootsuite is a handy tool for managing social promotions across multiple platforms. From automated posting to a full overview of the metrics, the tool helps you govern an entire social media promotion lifecycle, making it a great contribution to your event strategy. The Swoogo toolkit is a set of solutions for integrated event management with a focus on content development and promotion. The key perk is its website creation toolkit—an easy-to-use platform with features for theme building, content integration, and customisation. ONTRAPORT is a robust software solution that caters to event creation and marketing through the features of CRM integrations, email delivery, payment processing, and more. 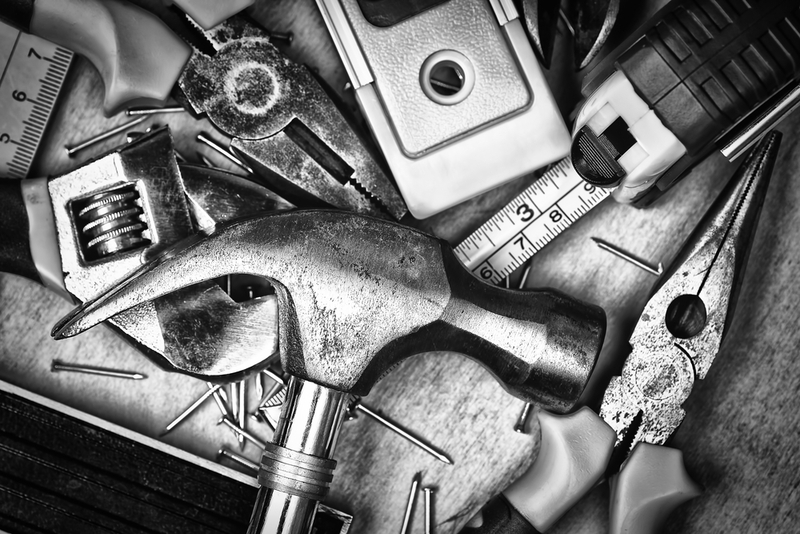 Getting a full overview of your marketing campaign is super easy with its integrated toolkit. Because the size of the global EMS market is growing steadily, ignoring the available tools for event management automation is anything but wise. Before you start the planning stage, explore the processes that could be potentially automated, and choose your tools accordingly. If multiple stages of an event have to be treated, focus on integrated software solutions that will facilitate time- and cost-efficient event management.